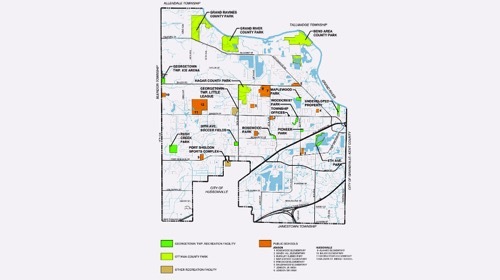 MCSA Group has provided services for Five Year Recreation Plans to these communities for multiple years. 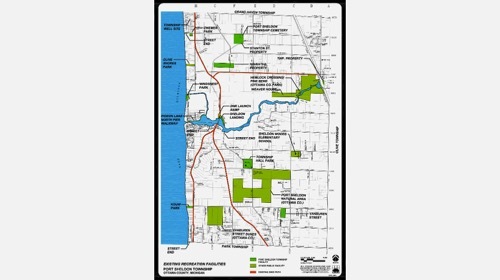 The Michigan Natural Resources Trust Fund requires a current Five Year Recreation Plan on file for each community in order for them to apply for Michigan Natural Resources Trust Fund Grants. The purpose of these recreation plans is not only to be eligible for grants, but also to provide a future road map for communities? development. 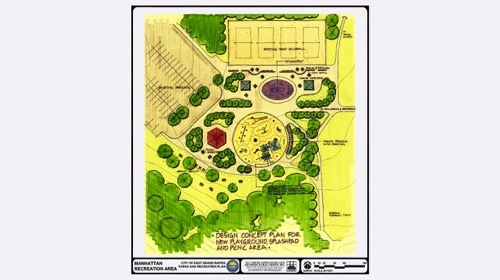 The recreation plans assess the current status of their parks, possible improvement needs, if they meet accessibility guidelines, and if there is enough park space based upon recreation guidelines for the community at large. The park inventories also account for local private recreation opportunities, such as fitness clubs. 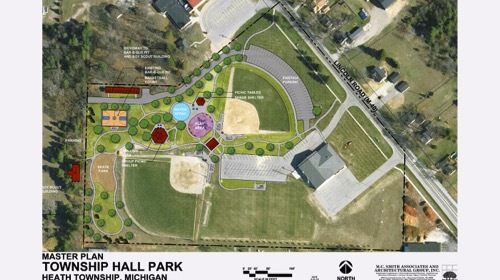 The recreation plans include a capital improvement schedule in which the community defines the capital outlay that they plan on spending for their recreation facilities over the next 20 years. 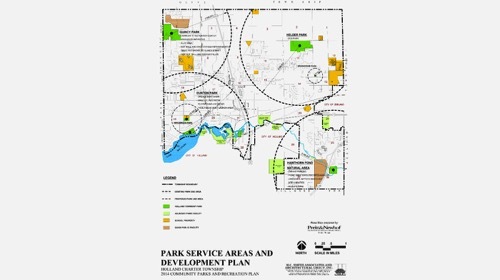 The plan includes DNR required public meetings so that the community has an opportunity provide input on new facilities, and wants, and needs for recreation opportunities. MCSA Group also develops a survey questionnaire for the municipality to distribute to the public. This helps municipalities determine which facilities are working, which are not, and additional needs of the residents. 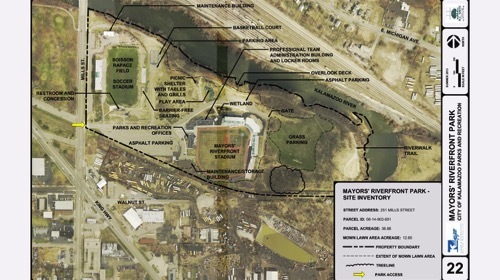 Finally, the recreation plans are put on review for the public and then submitted to the State of Michigan to go on file.